Welcome to Troop 208's website. This is where we keep our members up to date with all of our happenings. We are always looking for members to join. Our scouts have a lot of fun while camping, swimming, hiking, canoeing, doing fundraisers, community service projects and more; building character and leadership skills to develop better citizens. 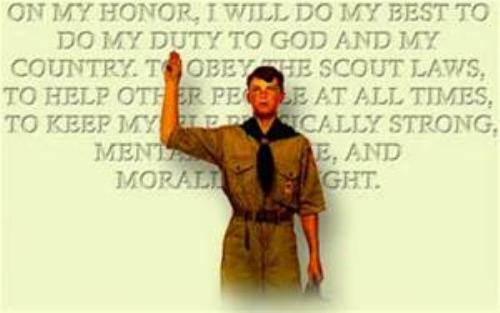 Scouting is a great way for your son to learn the value of citizenship, service, physical and mental fitness and leadership. Join us today! Make mytroop208.ScoutLander.com your source for everything about Boy Scouting! Once you log in, you can access calendar information and links to useful resources, as well.